Having Difficulty With Daily Activities? Having Trouble With Falls And Close Calls? If you live in the KC Metro area, we can help make your home accessible for your specific needs! Our senior safety consultants will come to your home for a FREE Home Safety Assessment to determine what you need to live safely at home. Whether large or small solutions are required, we will install and teach you about the adaptive equipment and resources you need to make your life easier. 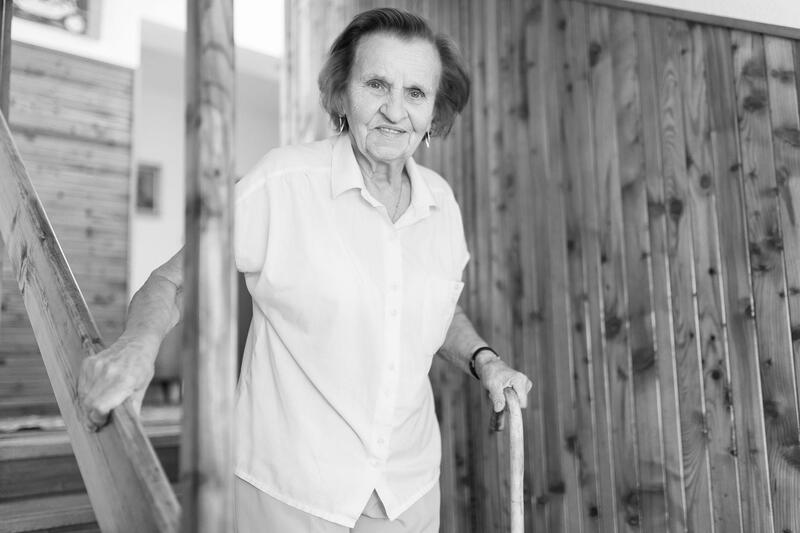 Home safety for seniors and others needing assistance is important, and we’re here to match your home to your needs so you can be safe in your natural environment - no matter the situation! Reach out to Accessibility Medical today for a FREE Home Safety Assessment by calling 1.866.201.3829. These services are provided under the direction of a Licensed Occupational Therapist.